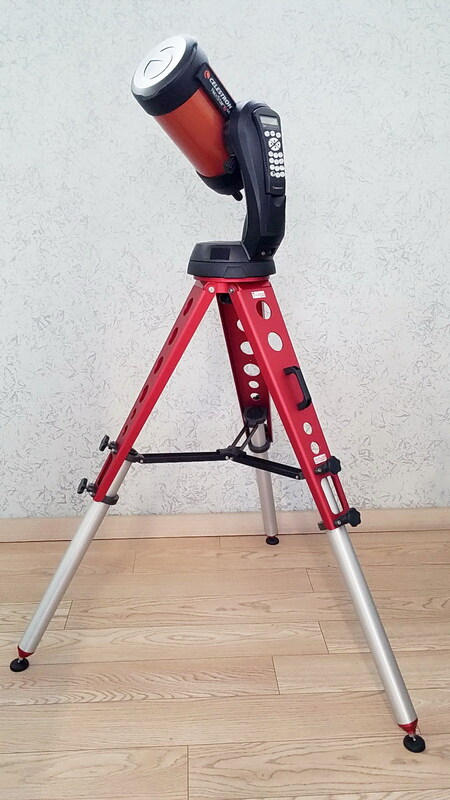 The New Celestron Adapter for the T-pod. 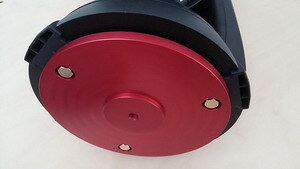 It has been designed for an easy, quick and steady mounting. 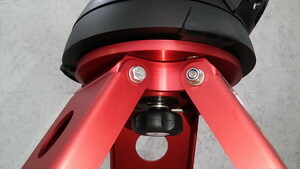 With only a knob instead of the three screws, you will mount your telescope in a few seconds.